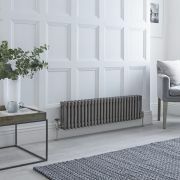 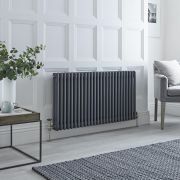 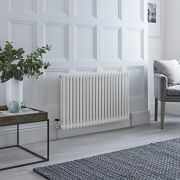 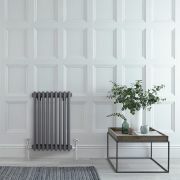 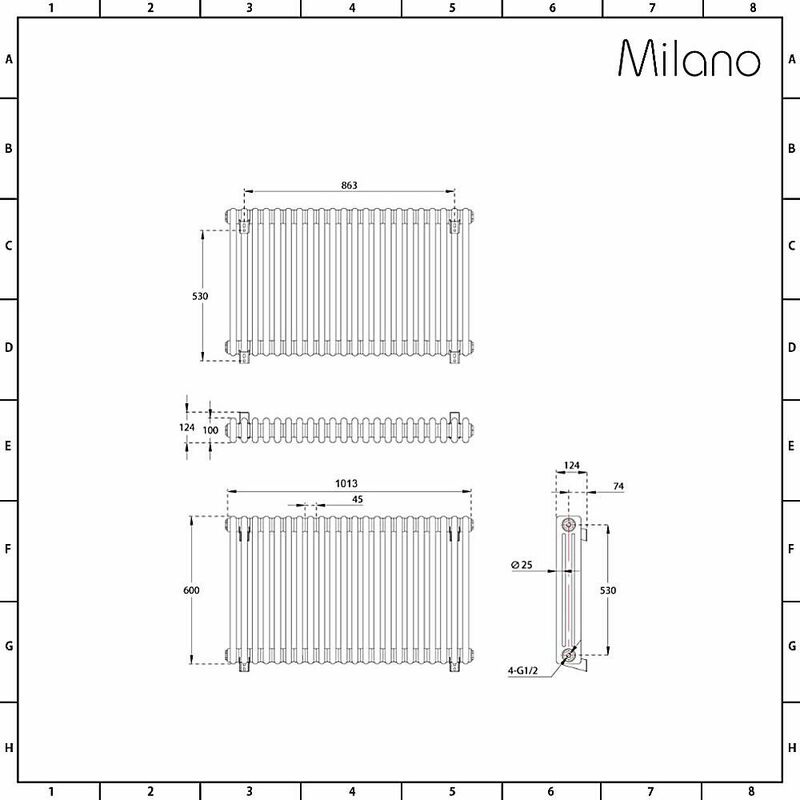 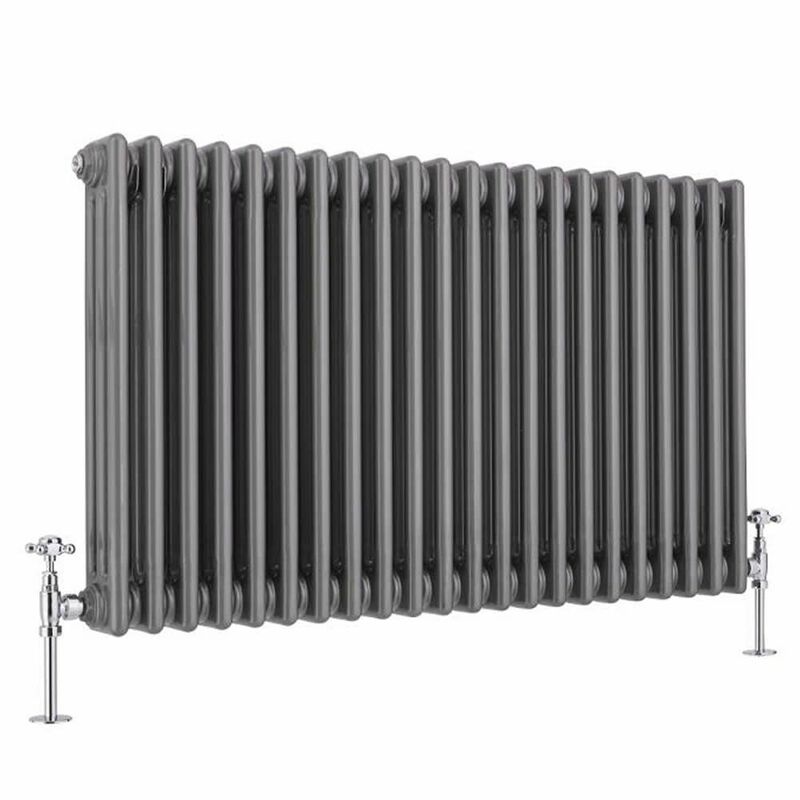 The Milano Windsor 600mm x 1013mm 3 column cast-iron style radiator features a classic design and a raw metal lacquered finish for a touch of industrial style. 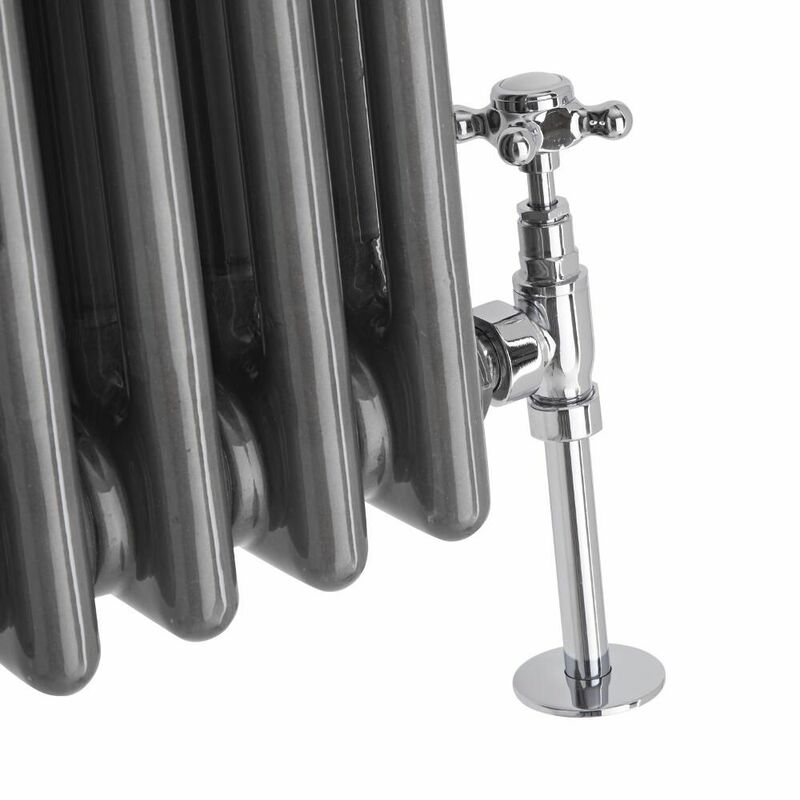 Made from premium quality steel for guaranteed durability, this column radiator will create a stand-out feature wherever it is placed. 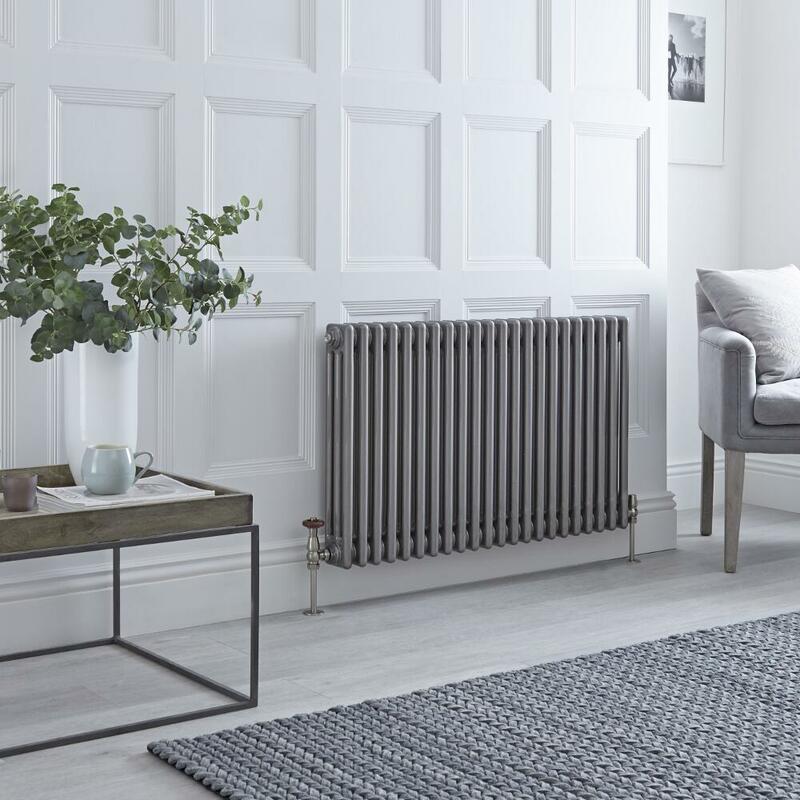 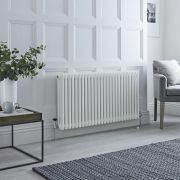 Perfect for both modern and traditional interiors, the Windsor column radiator produces an impressive hourly heat output to ensure your room is quickly transformed into a warm and welcoming space. 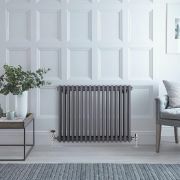 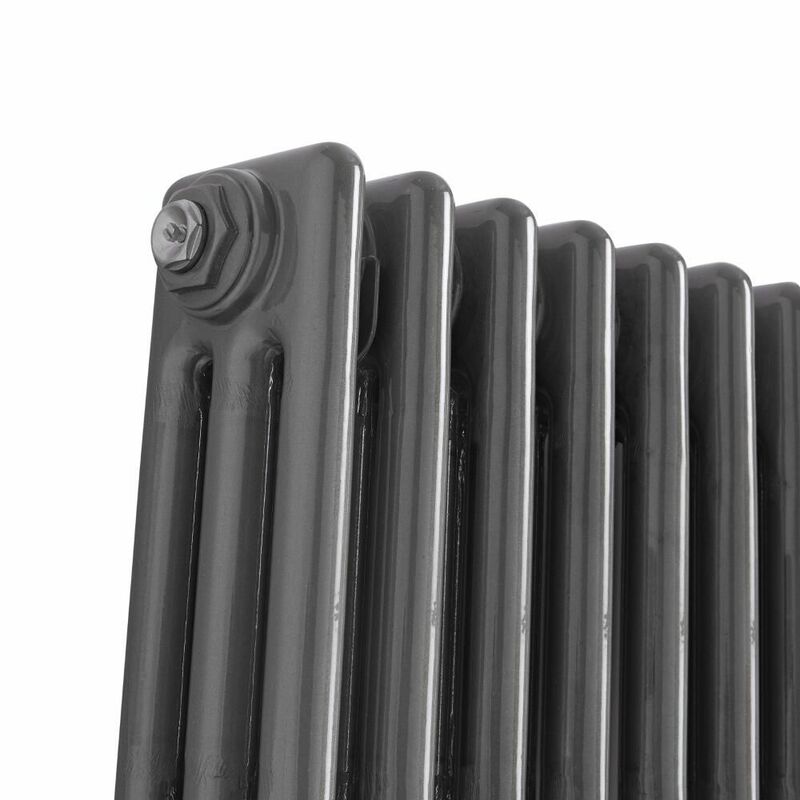 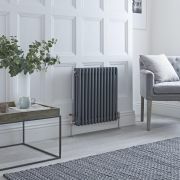 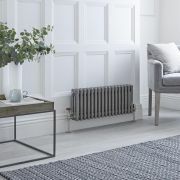 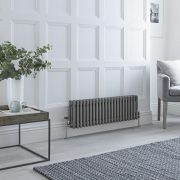 The ‘raw’ finish of this radiator can see the metal begin to oxidise over time, resulting in slight imperfections on the surface of the radiator. 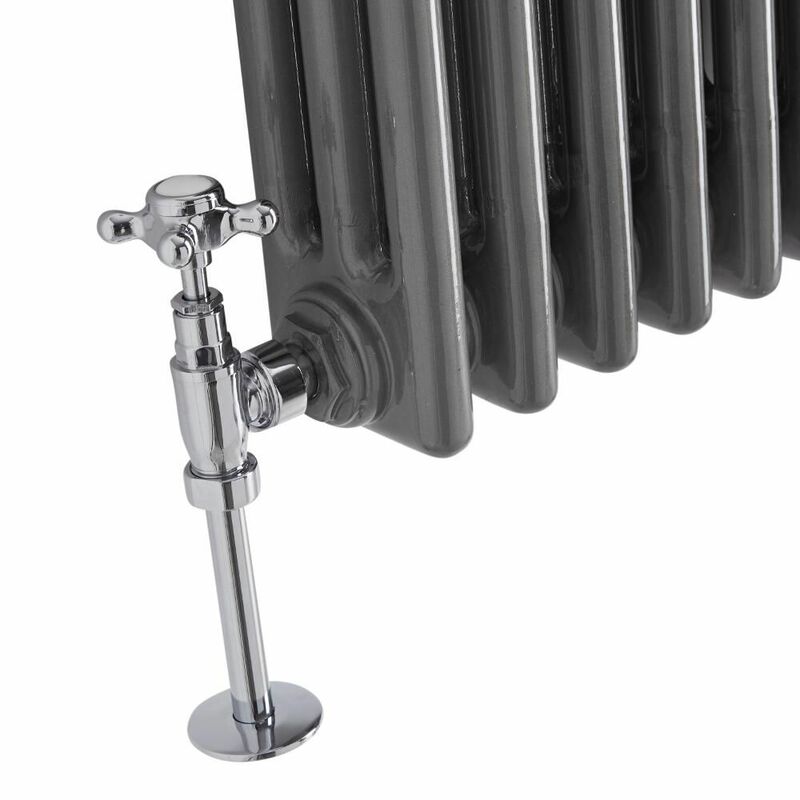 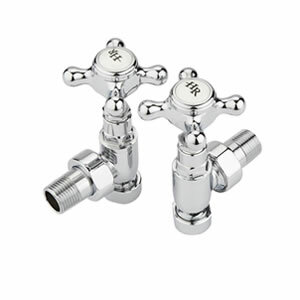 This does not affect the safety of the product and is a common result of the manufacturing technique.